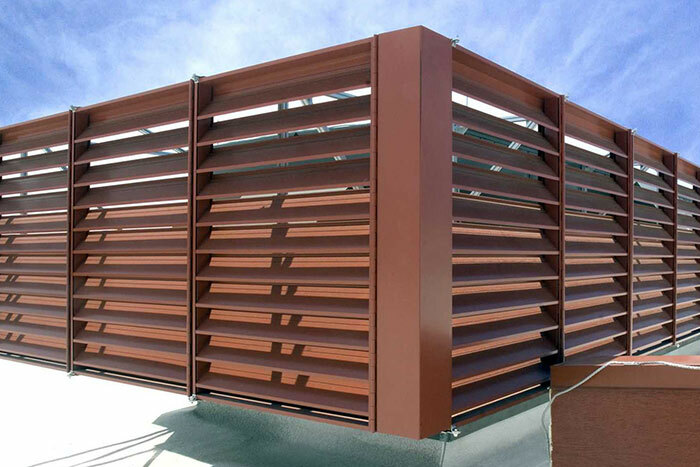 Architectural Louvers Designer Resources is the place to find specifications, drawings, and design information for louver products of all types. Add ventilation, view blocking, or sun control to your building while creating an appealing aesthetic design. The possibilities are endless. For a consultation, design assistance, or additional information - please contact us ( Contact Us ). You can also get an education about how sunshades work, how louvers work and louver free areas in these linked pages. Our products are specified in building project documents under the following specification sections (CSI MasterFormat).